With the growing use of structured cabling systems for multi-room audio and video systems in the domestic environment we are increasingly being asked to provide Neutrik compatible face plates that will fit into standard UK double and single gang electrical back boxes. 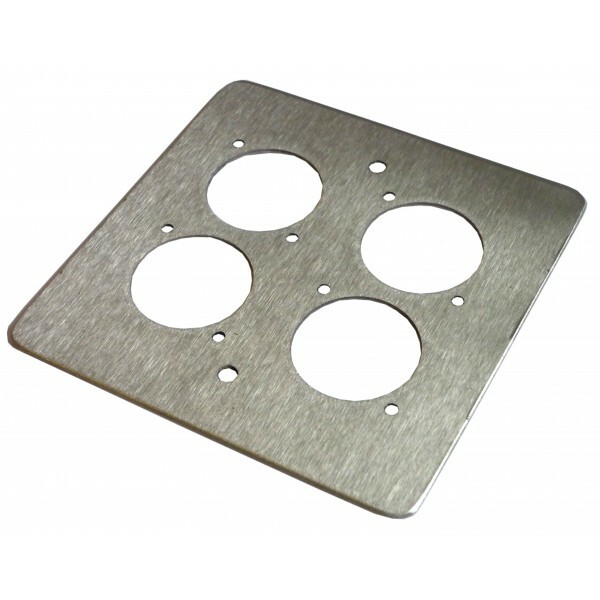 Equally at home in an office environment, the face plates are designed to accept standard D size Neutrik components and are beautifully finished in brushed stainless steel. Use Neutrik chassis 2F2D in pairs for unbalanced or single ended analogue distribution. 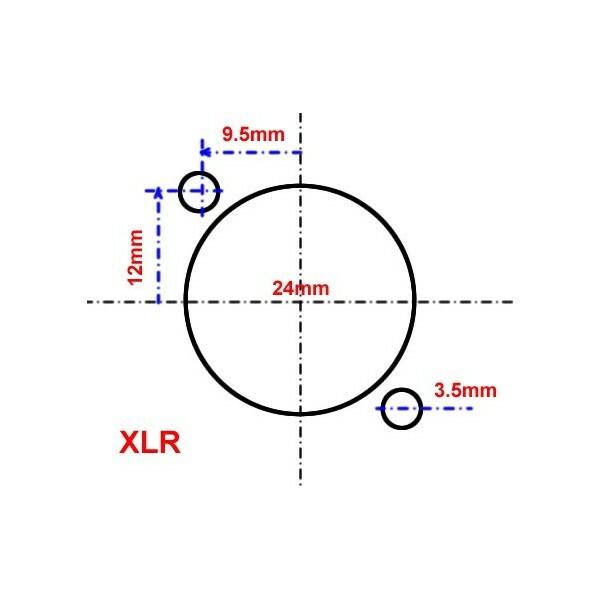 Use Neutrik D series XLR or similar for balanced analogue signal distribution. Use Neutrik 75 ohm BNC connectors such as NBB75DFG for unbalanced signals and Neutrik 110 ohm D series XLR connectors for balanced signals. Use Neutrik 75 ohm BNC connectors such as NBB75DFG for distribution of component or RGB video signals and NAHDMI-W for HDMI signals. High quality Cat5e and 2 connections may be made via Neutrik Connectors such as NE8FDH-C5e, which also double up as a means of distributing balanced digital audio signals via Cat 5e if required. USB and Firewire connections may be made using Neutrik connectors NAUSB and NA1394-6-W respectively. 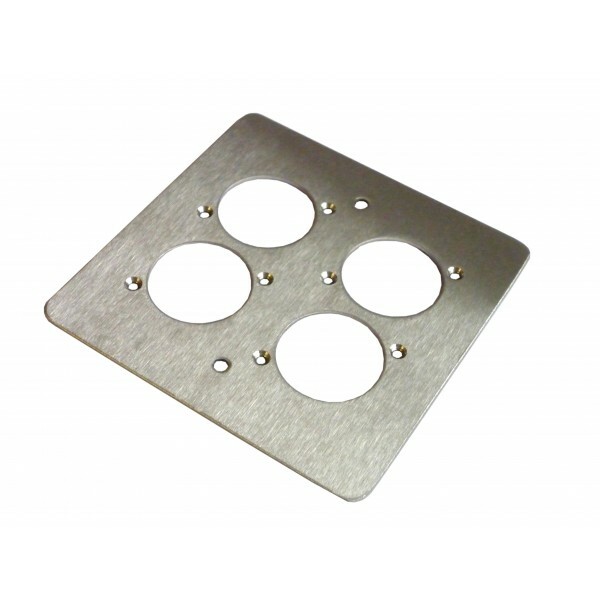 Many other manufacturers (for example, Canford Audio) manufacture standard Neutrik D size sockets that may be used in these faceplates, extending their use further. These faceplates will be of interest to custom AV installers and home and office network installers. For homeowners or developers contemplating the installation of an AV cabling or computer network, these faceplates provide a flexible, high quality connection system for the perfect professional finish.